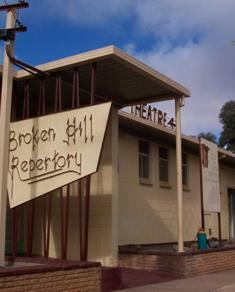 Broken Hill Repertory Society began in 1944 to promote repertory theatre performances in Broken Hill. Early performances were staged at the Police Boys Club in Gypsum Street, and other venues. With the help of the local mining companies, Theatre 44 was built in 1963 and has become the home of both drama and musical theatre. The Theatre, which seats 190 people, includes all facilities, lighting, sound etc. 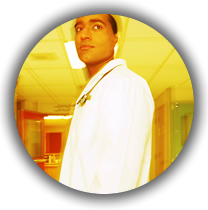 It is used for Plays, Musical productions and often hosts visiting artists and companies. Hire of the theatre can be arranged by contacting the Secretary on 08 8087 9585 or thestudio@westnet.com.au .